The property-holding business segment achieved the greatest growth out of the Group's three business segments in FY2015, one financial year following the Company's SGX Mainboard listing on 22 July 2014. 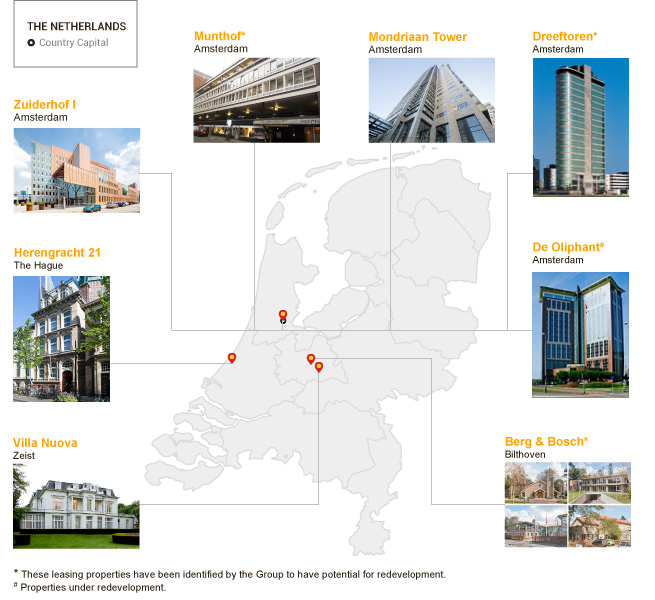 This growth was fuelled by the two Dutch properties in Amsterdam, Zuiderhof I and Arena Towers which were newly acquired in February 2015 and June 2015 respectively. 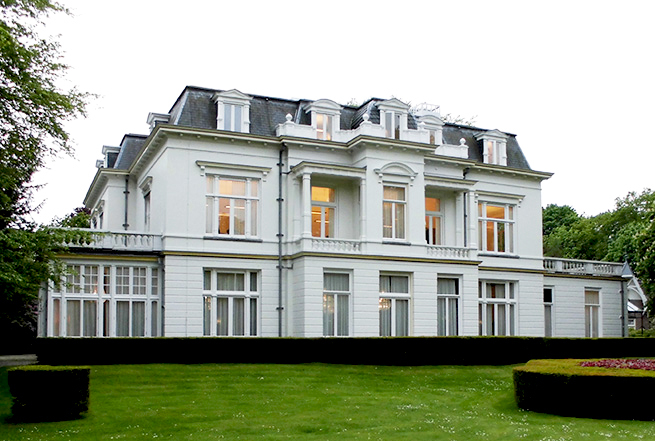 Since then, the Group has expanded beyond Amsterdam into other key business cities in The Netherlands, building a portfolio of core properties that deliver steady recurrent income, derived from the interest bearing property financing loans given to the Dutch associated companies. 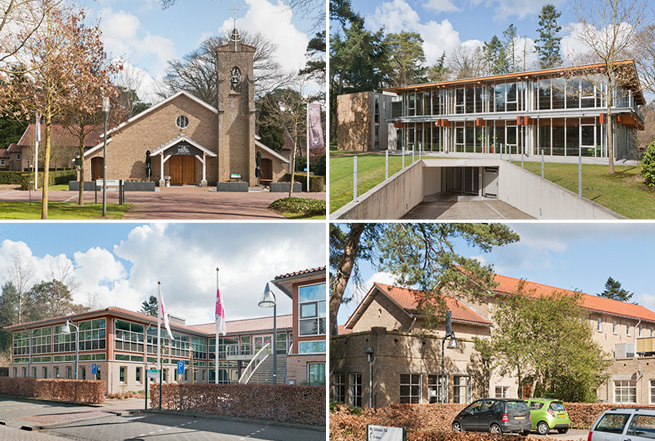 Our portfolio of core properties is geographically spread across The Netherlands, including key business cities such as Amsterdam, Rotterdam, The Hague and prime residential areas in Zeist and Bilthoven. Amongst these core properties, some were identified to have redevelopment potential. Comprises an office building and car parks. Comprises an office/retail building and car parks. This property has been identified to have potential for redevelopment. 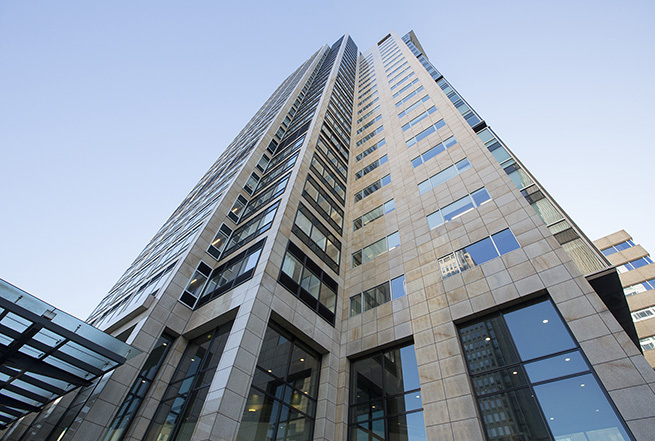 De Oliphant, alias Sharing Tower, is a high-rise commercial building constructed in 1993. 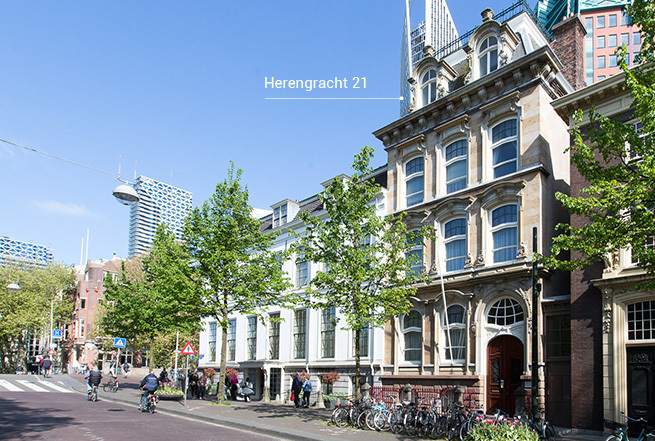 It's prime location in the Amsterdam Southeast is within a 2 minute walk from the Bijlmer-Arena train station and is well situated amongst other high-rise office buildings, hotels, retail outlets, event halls and the Amsterdam Arena football stadium. De Oliphant is also prominently positioned adjacent to a plot designated to be an events ground, which is slated to be developed in the near future. The building has a typical footprint which consists of a central core and three wings forming a "Y" shape on each floor. It currently has 18-storeys of office space, an approximate total of 200 car park spaces from its rectangular underground parking level and an upper deck outdoors parking level. 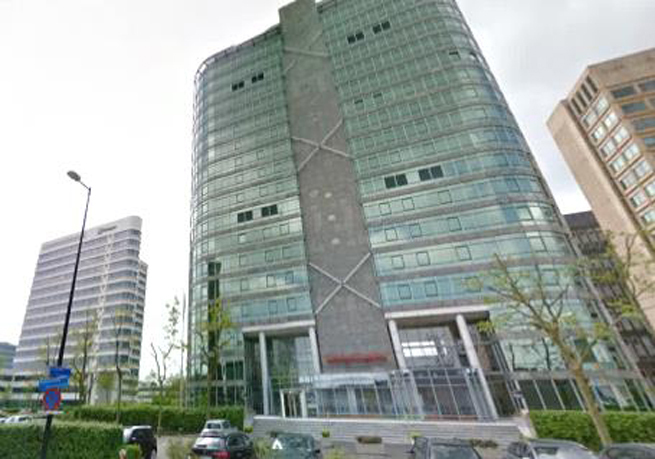 At present, the property is undergoing renovation and is expected to be transformed into a multi-tenant, high-end office incorporating an elegantly redesigned façade and contemporary reception with facilities such as meeting and food and beverages areas. 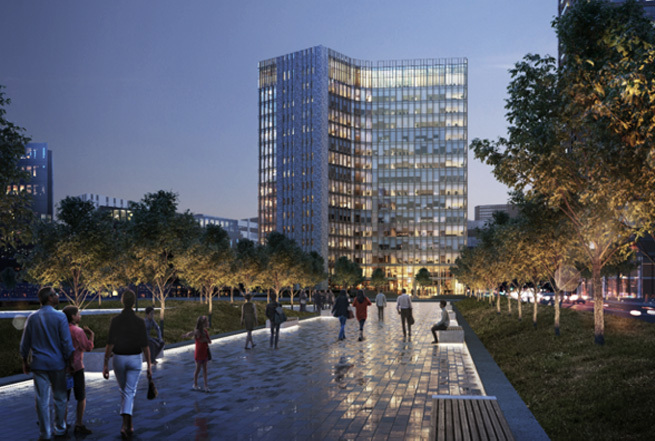 The redevelopment includes an extensive renovation and extension of the offices floors and will bring about a flexible working area with 1,500 sqm of floor area on almost every level, amounting to a total floor area of 21,000 sqm for the entire building. The redevelopment also includes the installation of a new climate control system, offering a best in class interior climate control and flexible operations. 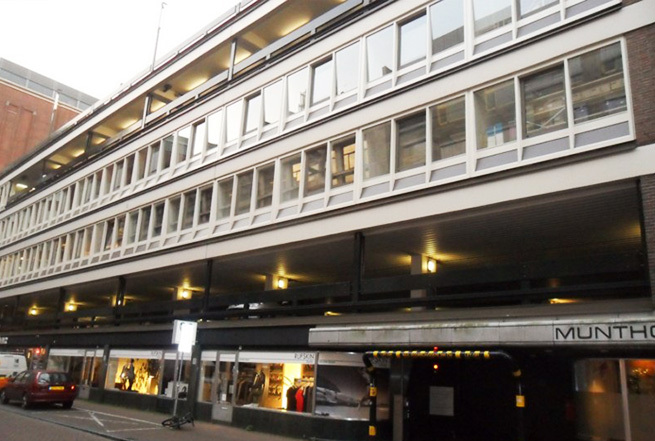 The façades will be rebuilt and be fitted with high performance insulation glazing. 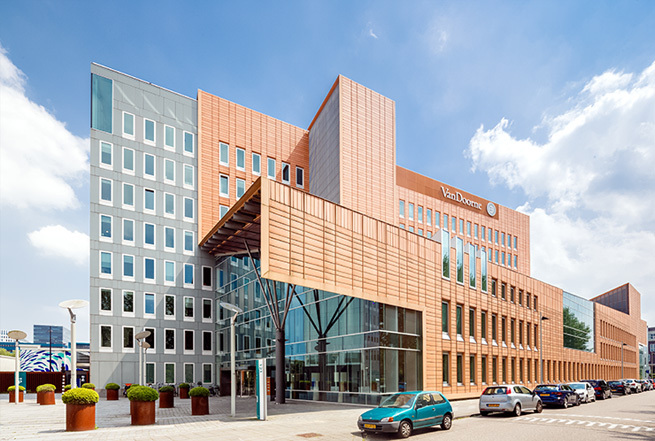 All measures combined (MAN 9 Kennisoverdracht - Concept case study De Oliphant (Dutch) ), including those aforementioned features, will ensure that the new office building will achieve the Netherlands' BREEAM "Very Good" rating upon completion. The redevelopment project commenced on 1 June 2017 and it is expected to be completed by December 2018. Comprises buildings, some of which are national monuments, amongst a rich greenery landscape. This property has been identified to have potential for redevelopment.